Are you in fall cleaning mode? I am for sure! The smell of fall is in the air and my house is in serious need of a deep cleaning before we have to be stuck inside all winter. 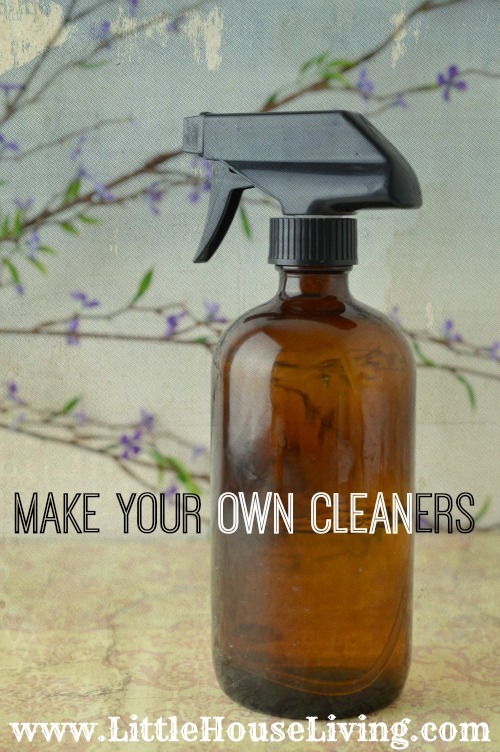 Now there’s no need to shell out a lot of money on expensive cleaners from the store, you can make them yourself of course! First of all….don’t buy those expensive Magic Erasers, you can get them for less than half the price or make your own super-scrubber solution for a similar effect. 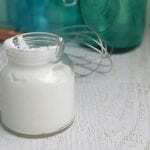 Just check out this Homemade Magic Erasers post for details. 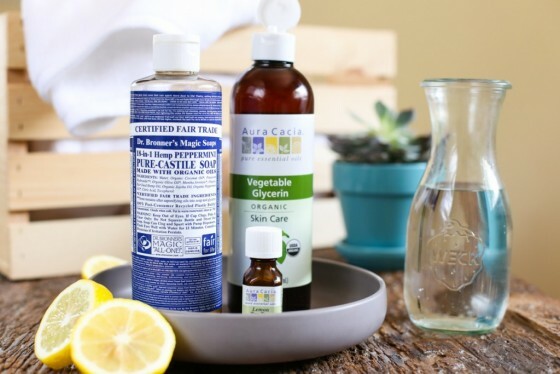 Learn how to make a Homemade All Purpose Cleaner, Homemade Window Cleaner, Furniture Polish, and so much more in this article. You can have all of the cleaners in the world but make sure you are cleaning with some good old fashioned elbow grease too! Cleaning the Bathroom and Kitchen…. 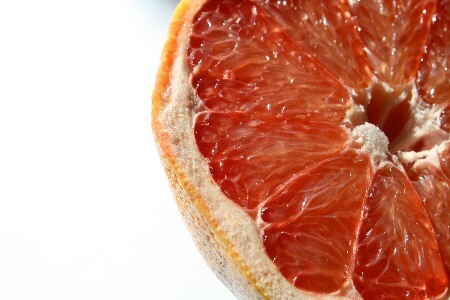 If you want your bathroom to have a super invigorating, fresh scent, you can clean the entire thing with just a grapefruit and a bit of salt. Here’s how to make a Grapefruit Bathroom Cleaner. You could also make a homemade all purpose cleaner and use Grapefruit Essential Oil as well for a similar effect. Have doors on your shower or tub? Keep them clean with these tips on Cleaning Shower Door Tracks. Do you have granite in your house? Here is a very simple Granite Cleaner you can try. If you have stainless steel in your kitchen you also might want to check out this Stainless Steel Cleaner. It works great for us! Cleaning up the grout in your tiles can make a huge difference in how clean your bathroom or kitchen looks. Here’s how to make a homemade Grout Scrub. Soft Scrub like cleaners are great for cleaning that stuck on goo. Here’s how to make a Homemade Soft Scrub. 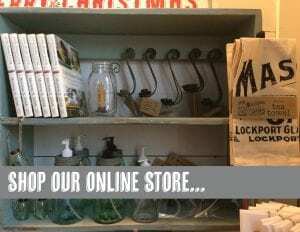 For All Over the House…. 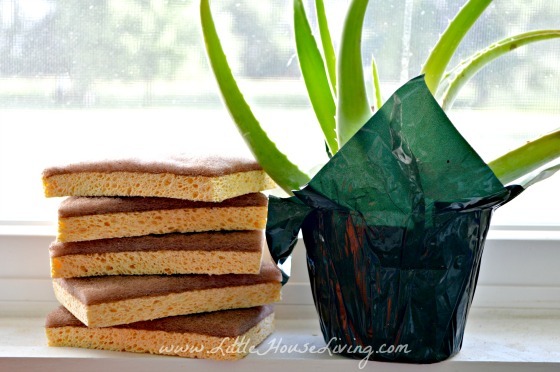 These Homemade Cleaning Wipes are awesome to keep around all winter long for quick cleaning. 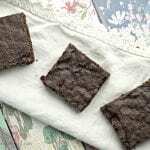 They are easy to make and disposable which makes them excellent for the times when there is sickness in the home. Dingy, spotted carpets? Make some homemade Carpet Cleaner. Now would be a great time to clean up your jewelry too since you are on a cleaning spree! Here’s a simple Homemade Jewelry Cleaner. You could also clean up your makeup brushes while you are at it as well with this homemade Makeup Brush Cleaner. It’s also a great time to clean up your pots and pans are really make them shine. Here are some tips on cleaning up burnt pans. This actually works too, I do it all of the time! Keep your home smelling fresh when you are done cleaning by making an All-Over DIY Freshener. And you may also want to give your washing machine a good clean also! (I need to do this!) Here’s how to naturally clean your washing machine. Are you doing a deep cleaning this year for fall cleaning? I hopped over from Ducks ‘n a Row’s Wonderful Wednesday. I’ve been looking for more DIY cleaners, so this post is a great help to me. Thanks! Pinned! Even more simple than making up a special bottle of cleaner just for makeup brushes- the same baby shampoo that I use on my hair works very well on my brushes- not just makeup brushes but my hair brush too. Baby shampoo is gentle but cleans well. Is your hairbrush FULL of snarls of hair? Use a seam ripper to easily loosen the knots or hair and a comb to pull out everything you can. Then since one of the makeup brushes I need to clean is an old toothbrush I use for my eyebrows, I wet my de-haired hairbrush and use the eyebrow toothbrush dipped in baby shampoo to scrub the hairbrush all over, in between every row of tips or bristles, scrub it free of all oils and then rinse them both and let air dry. Excellent list of tips! I’ll have to check out the door tracks tips, I hate cleaning mine! Thanks for sharing this at Merry Monday! Wow! 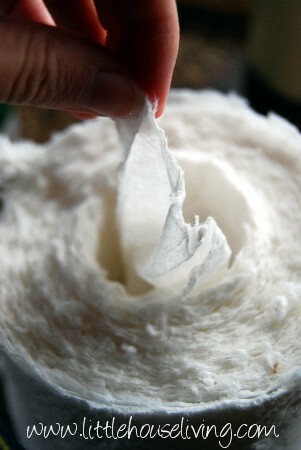 Such a comprehensive list of homemade cleaners. I’ll have to bookmark this page and come back for all the recipes! 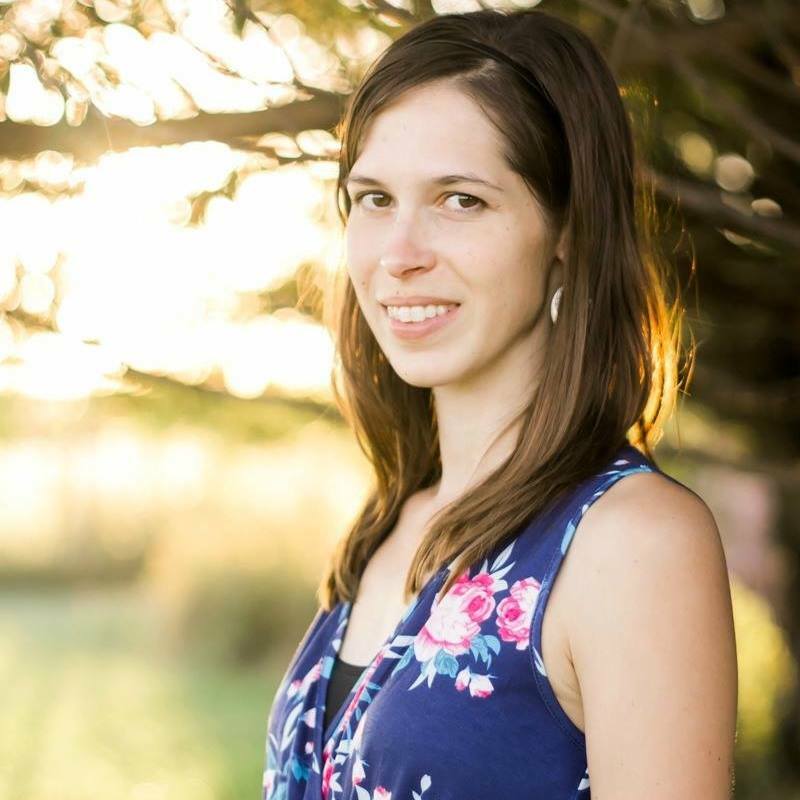 Thanks for sharing at Let’s Get Real Link Up! Really useful article! I am going to show it to my sister. She promised that she will use only homemade cleaners. It is a big change! I am supporting her in every possible ways. It is really important to use only natural ingredients if we want to save our planet for longer! Thank you for sharing this great article! Best regards! I love this! 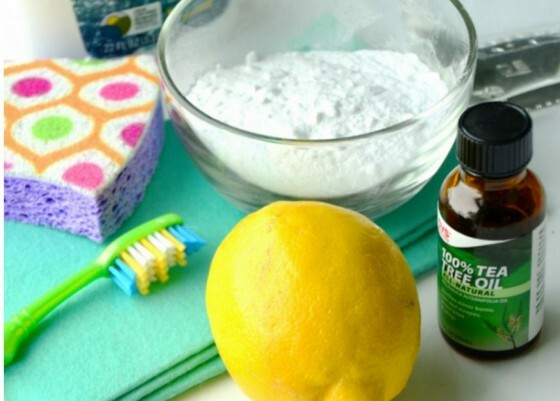 I’ve been trying to learn more about natural and homemade cleaners so this post is awesome! Great tips. I’ve been looking for some homemade cleaner recipes. These recipes are great. I make my own cleaners. I’m sharing this with our EnjoyLife Oils Young Living team members. Many of our members use the YL oils for home cleaning even though YL has a natural cleaner with Thieves already made. I like to use Tea Tree a lot. 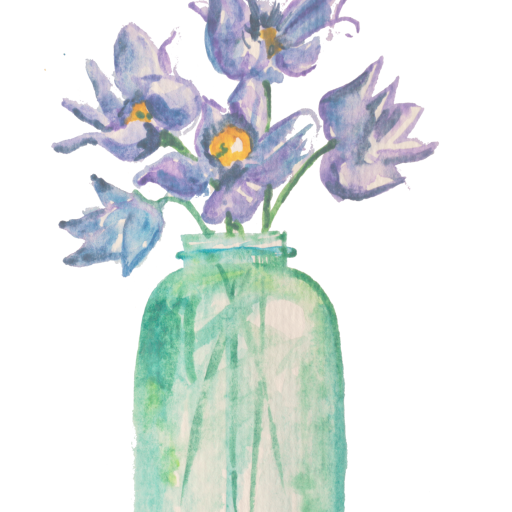 Thanks for the ideas and suggestions and for linking up with Small Victories Sunday Link Up. What a great list of natural cleaners. I am always on the look out for natural cleaning options, as I do not like the chemicals around our house. I think its great you have so many options for cleaners on this list. Sharing with my followers. Thanks for sharing on Inspire Me Monday. Have a blessed weekend! !